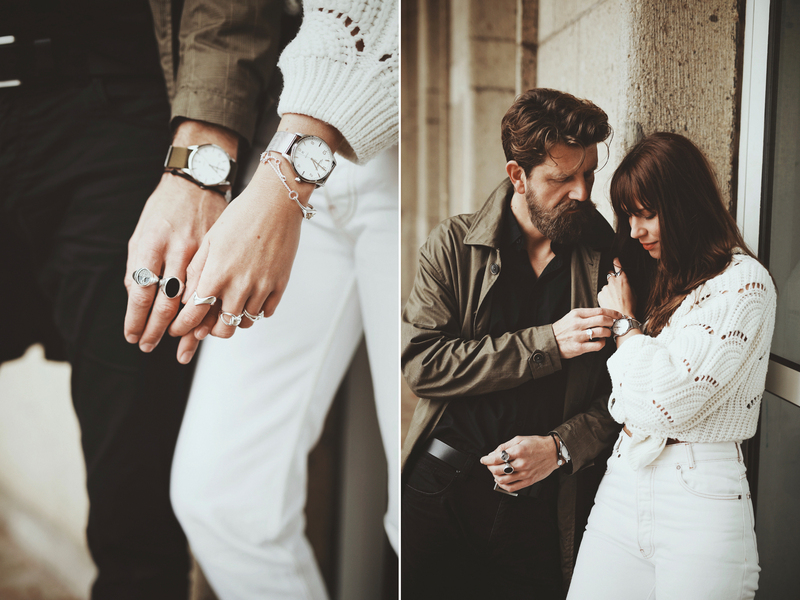 We’ve been working very closely with our favourite jewelry brand Thomas Sabo* for quite a long time, already, and it really means a lot to us. The jewelry pieces are always gorgeous and meet exactly our taste so we couldn’t even say which collection from the past couple of years has been our favorite. But the current spring/summer one is pretty damn good. It includes classic pieces that can easily be personalized, and super cool statement items that will make any basic outfit shine! 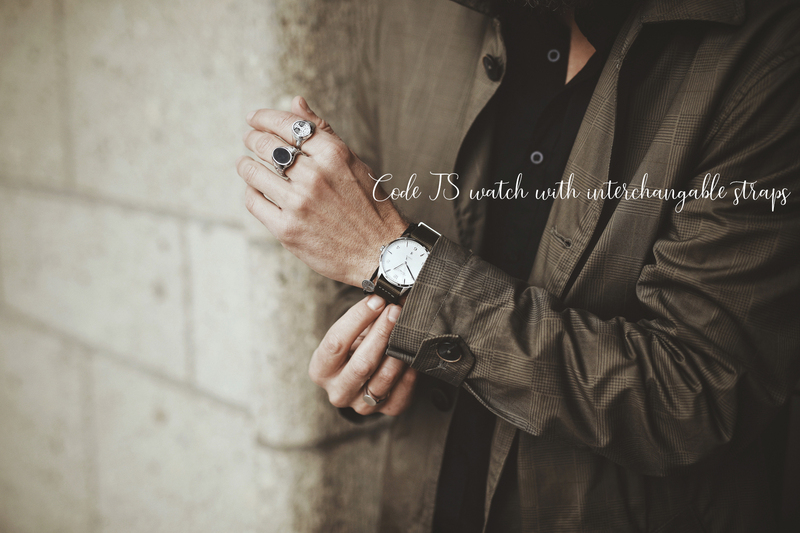 We also always enjoy wearing the gorgeous watches by Thomas Sabo* and the latest model, the Code TS with interchangeable straps, is our absolutely favorite watch of theirs, ever. It is so lean, so elegant and it’s unisex as well, which means that Max and I can wear the same watch on the same day if we want. And thanks to the different straps (Max loves a khaki one, I the classic silver one) it doesn’t look like the same watch at all! What a nice idea! Which pieces of jewelry are our current favorites? 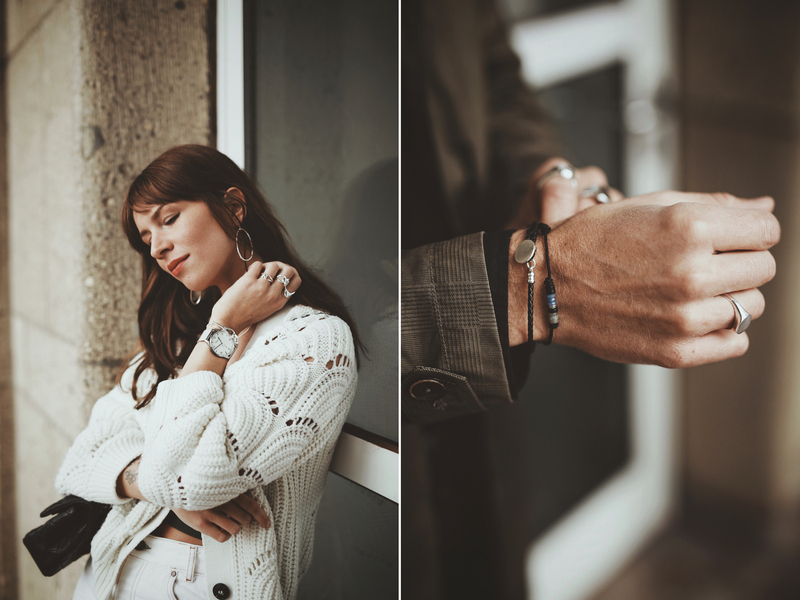 In today’s post, we have included all our current favorites of the new spring/summer collection 2019 by Thomas Sabo* and styled them, of course. Max totally fell for the super cool and super trendy Thomas Sabo signet rings* and beautiful black leather bracelets with silver plate details. 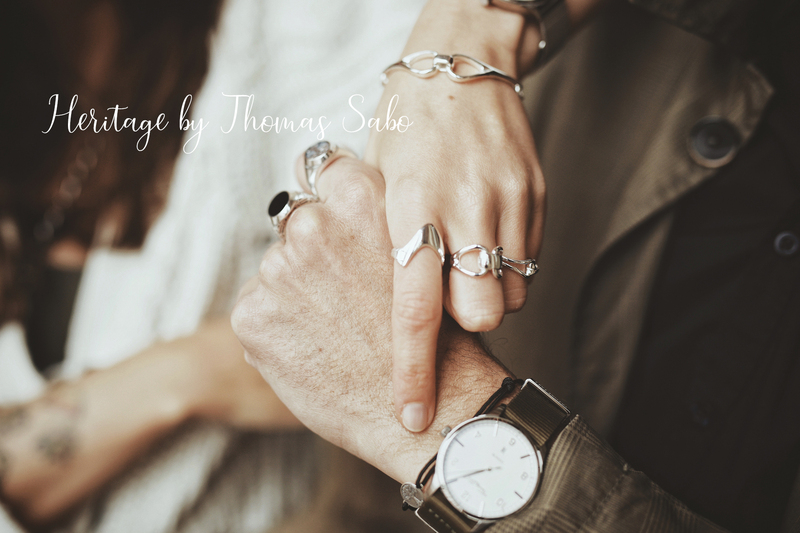 I fell in love most with the latest Thomas Sabo heritage collection* with all it’s individual, fluid silver shapes and forms. 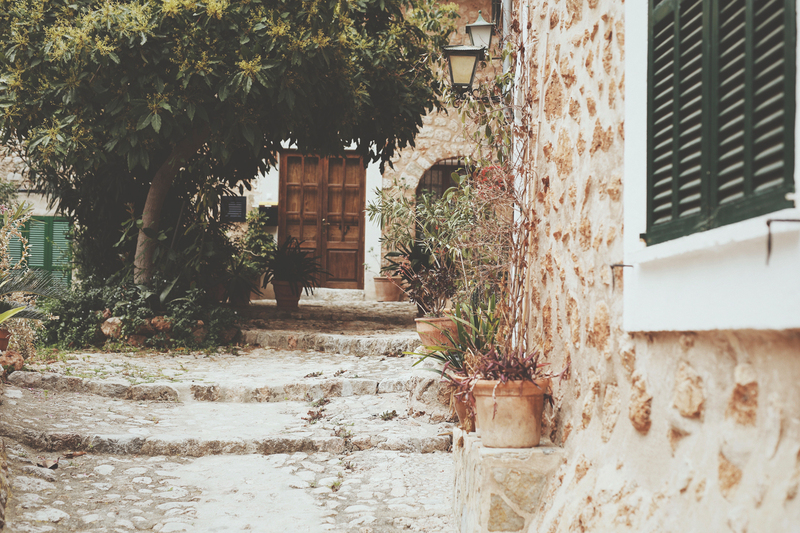 A beautiful mix of modernism and vintage style – perfect for me! 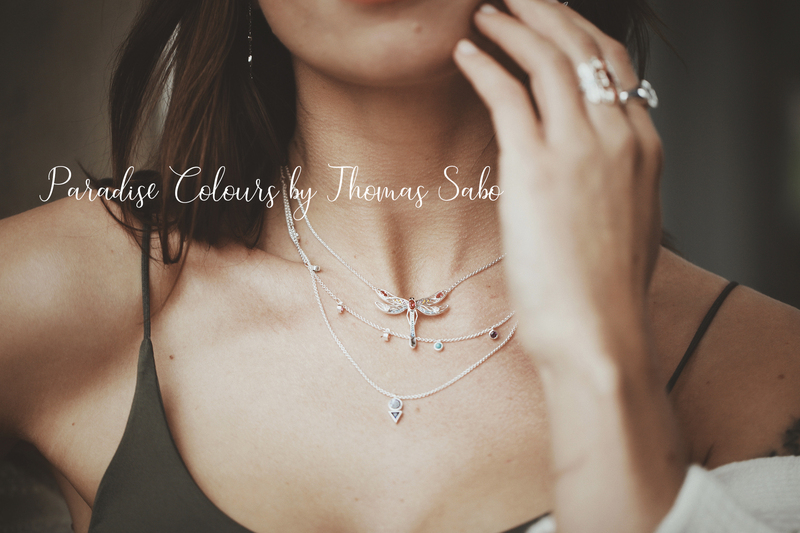 But that isn’t all, at the end of this post, I’ll give you an outlook on what kind of jewelry I’ll definitely be wearing in spring: a very special and feminine collection of jewelry art by Thomas Sabo… so, keep an eye out for the end of this blog post and don’t miss it! How do you like our new jewelry pieces by Thomas Sabo? Which piece is your personal favorite? Do let uns know in the comments! I’ll be wearing the wonderfully feminine jewelry pieces of the Paradise Colours by Thomas Sabo* collection. With its incredibly joyous and delicate details in the shape of dragon flies and a springtime-ready colour-scheme, this collection only waits for the first warm sunbeams to touch our souls and for us to return it with a smile. I can’t wait! *This article is supported by Thomas Sabo. Wow, die Fotos sind ja toll geworden! Der Schmuck ist auch zauberhaft. 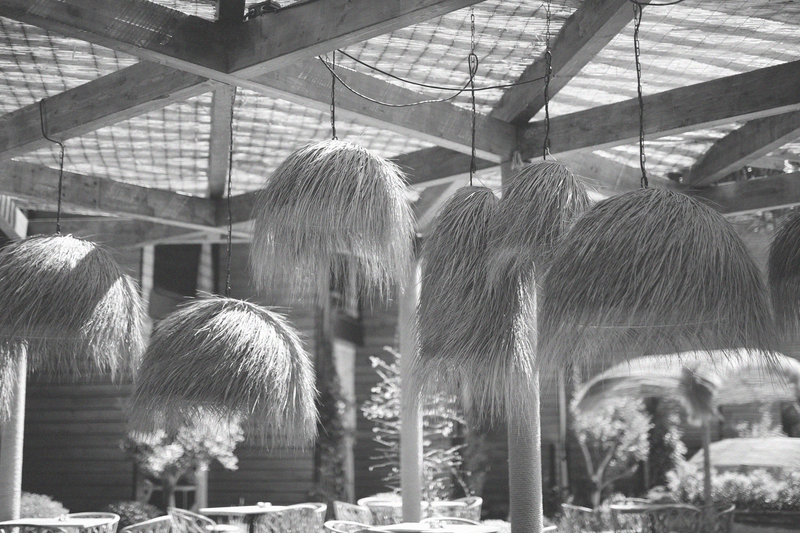 Und die Libellenkette. Super schön!!! Wow, wirklich schöne und frühlingshafte Stücke :) Tolle Bilder sind das geworden.